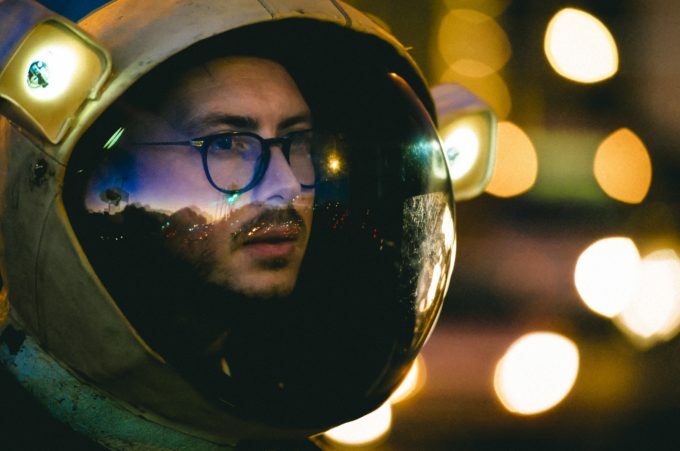 Hot on the heels of revealing his latest single ‘First Light’ and on the day pre-orders for his album of the same name go live, Dustin Tebbutt has confirmed he’ll go live from early August, with ten live shows throughout August and into early September. The tour is set to kick off at the Byron Theatre in Byron Bay on August 04, making stops across the east coast, before heading west for shows in Perth and Adelaide. The tour wraps in Newcastle on September 03. Tickets for all shows are on sale this Tuesday, though fan club members get exclusive access from today. Also doing the rounds from today is the video for Dustin’s latest single ‘First Light’. Check it out below. Previous Post: « GRACE ALBUM GO!